The medium pack contains 3 medium wraps, 25cm x 25cm each. 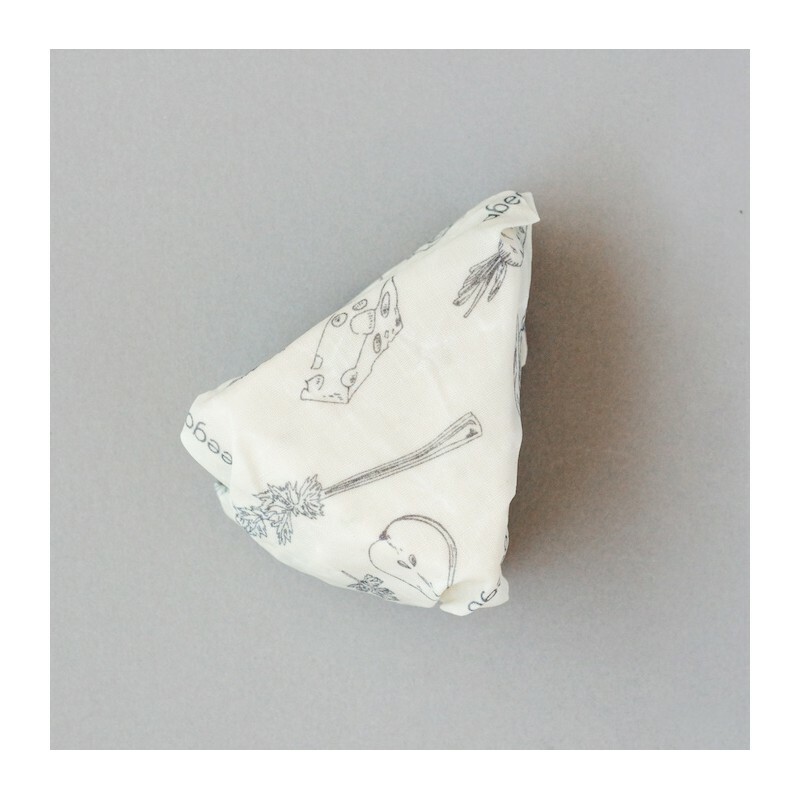 Natural, reusable, breathable and compostable food wraps. Made with pure beeswax, tree resin and organic jojoba oil infused into hemp & organic cotton cloth.